Perspectives on ski from a new life in pro sports. 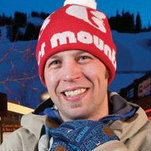 A few years ago, Dwight Eppinger was turning heads as the Marketing Director at Copper Mountain. But instead of becoming a “lifer”, Dwight moved out of the mountains and onto a new gig in professional sports. The reasons why are hard to argue with, as is his outside-looking-in perspective on resort marketing. Gregg: Dwight, let’s cut to the chase and ask the big question: with all the lifestyle and perks and your experience, why did you end up leaving the ski industry? Dwight: There were a few reasons why I decided to leave the ski industry. The first would be continuing to follow my passions. Now in my career I’ve worked in the video game industry, ski industry and professional sports industry. If you asked me when I was 12 what I wanted to do when I grow up, 2 of those would have been on the list (I didn’t find snowboarding until my early 20’s). To be able to use what I’ve learned in the ski industry and take it to something else I’m passionate about was an opportunity I couldn’t turn down. In addition, the location being Detroit made it all that easier to make the decision. Dwight: While I had never lived in Detroit, both of my parents grew up here and I have family here. When I left Copper we had a 6 month old daughter and it becomes readily apparent how much you are on an island when you are far away from family. Dwight: The last reason was about culture. We loved living in ski towns, but started to feel that our children might miss out on the diversity that comes with a more metropolitan area. Now we have quick access to the zoo, museums, multitudes of dining options and entertainment that we hope will help us to raise more well-rounded children. In essence my move was not about a dissatisfaction with the ski industry, it was about chasing down a few more of my dreams and hopefully opening a few more doors up for our children. Gregg: So talk a little bit more about your role now and what your day looks like? Dwight: I manage a team of six. We support both the Detroit Red Wings and 313 Presents, the entertainment side of the business. We’re responsible for all of the outbound email communications, paid digital and social advertising and the CRM platform that supports Season Tickets, Group Sales and Partnerships. 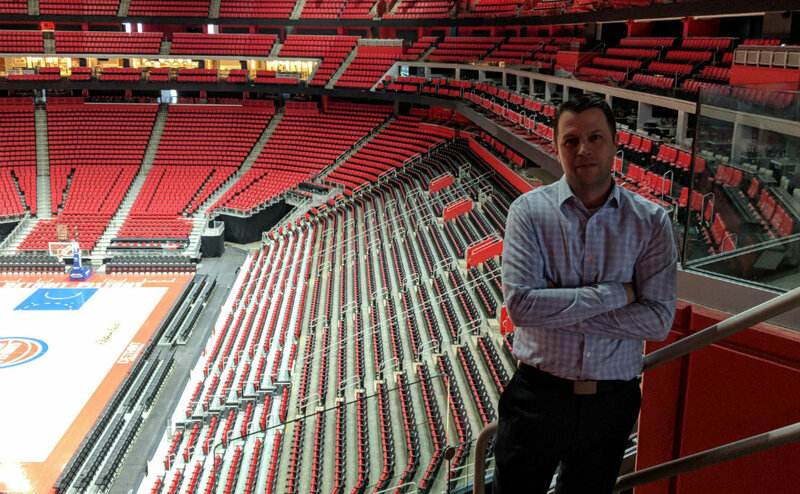 In addition we manage the Red Wings portion of the NHL app, the new District Detroit App and are slowly working our way into the reporting, analytics and pricing side of the business by building a data warehouse with connections to all of our various point of sale systems. Gregg: What does your daily grind look like? 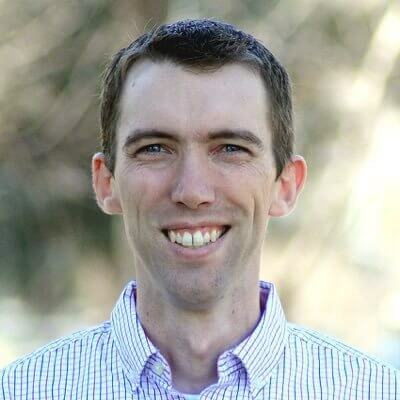 Dwight: I personally do less of the actual day to day execution than I did in the past and focus more on managing my staff, helping them to prioritize and getting the systems and software in place to be able to execute our ideas. Gregg: Looking back, any specific experiences in ski that you’ve leaned on in professional sports? Dwight: Two years later and I still bring up what we did at Copper all the time. I’ve been able to take insights from all different areas of what we did at Copper and relate it to this new job. There is a lot of overlap between the businesses, so whether it’s Guest Services, F&B, Parking or Tickets there is always a past experience I can pull from. I don’t think the ski industry gets as much credit as it should on having the business side dialed. Granted I only worked at two resorts but we understood our guests and our markets and were close enough to the numbers to be able to adjust on weather of all things. Talk about being nimble. Not many industries are that reliant on something they have no control over. Gregg: Let’s flip the script. Looking back, what does the ski industry look like? What do you see now – good or bad – you didn’t see then? Dwight: I think the biggest difference I’ve seen between the industries is Professional Sports is a sales first industry where the ski industry is marketing first. Where that really plays out is in the relationship building that is done on the ticket sales side. The sports industry spends a lot of time cultivating one on one relationships with Season Ticket Holders and Suite Holders. Gregg: Anything we should be doing better in that regard? Dwight: I think the ski industry could be better at making their high value guests feel more appreciated. It doesn’t have to be much, especially when at the volume that may be required in the ski industry but I think there is opportunity to reduce the Season Pass churn that is seen year over year by having a more intimate relationship with that guest. Gregg: Anything specific or noteworthy or generally applicable that sports teams are doing to build those relationships? Dwight: Tech-wise most sports teams are using a CRM platform to manage touchpoints for each guest. These touch points can range from simple phone calls to in-seat visits during the games or even meet and greets with players or team executives. I think the more we can allow for two way communication between you and your guest, the more ownership and loyalty they will feel for your brand. I know that becomes exponentially harder when you go from 3 or 5 k season ticket holders to 50 to 100k pass holders, but you could certainly build automated campaigns to communicate about things other than deadlines or sales offers, in addition use those to elicit feedback and allow your guest an easy opportunity to start that communication. With RFID passes there could also be ways to create surprise and delight experiences for guests at your resort. Also, with the launch of new products such as the Ikon Pass I would make sure to have a retention plan that is not just focused on the sales cycle but looks at engaging the guest throughout their journey through the winter and at each of the participating resorts. Gregg: Speaking of technology, between your work on Sherpa and others, you were always working at that intersection of technology and skiing. Where’s your head at these days in terms of the role technology plays in guest experience – sports, ski, or other? Dwight: I think technology plays a very important role. There is so much we can do with technology to make our guest’s experience safer and more enjoyable. We should always be looking forward to new opportunities to do that. I will always suggest to push the boundaries to create cool products, but man is it hard to change guest behavior that has been ritualized after so many years. It takes so much work to drive adoption, educate guests and build promoters for your product. I think sometimes that is lost on those of us who are behind the scenes. We get wrapped up in creating the tech and forget that this isn’t Field of Dreams. They are not coming unless we give them ample benefits that drives their change in behavior. Sometimes it also just comes down to us making the hard decision to force the new behavior on the guest by removing the option to do it the old way. Gregg: What does that mean for us? Dwight: We as marketers need to be prepared in advance to support the adoption process with financial and staffing resources and be prepared to justify those resources going forward. If you don’t have buy in from everyone in your company, top-down, your investment in technology will be a waste. Plan, understand what your goals are, how it affects your guest and what triggers you are prepared to pull to get the result you want. But don’t stop innovating.